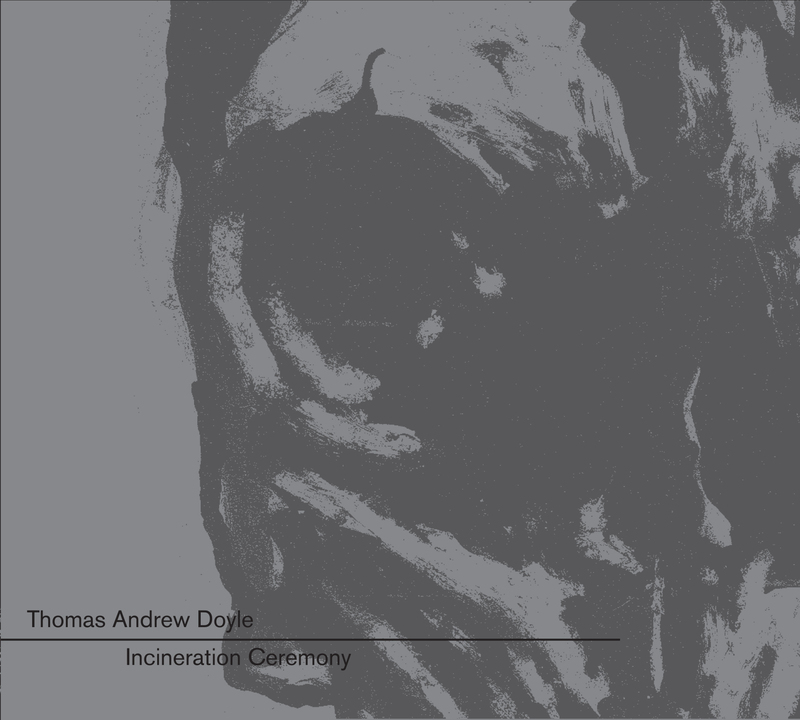 We are proud to announce a totally new release by multi-instrumentalist, song writer, audio engineer Tad Doyle.“Incineration Ceremony,” slated for release on June 1, 2017 on Yuggoth Records is the new work by Thomas Andrew Doyle (TAD, Brothers of the Sonic Cloth, Hog Molly) and is a return to roots of sorts. Spending his formative years in music playing in Jazz clubs while attending school studying classical and jazz music at Boise State University, Doyle comes forth with a symphonic take on what is going on in his head. Spawned from the dark and dreary recesses of Doyle’s psyche comes an immense sound of textures, rhythms and material suitable for film and stand alone listening, disquieting all who are within an earshot. People who are familiar with his music should expect the unexpected. Doyle’s entry into the world of symphonic composition is no novice beginner’s attempt. Incineration Ceremony is a musical journeyman’s expression that is genuine, heartfelt, honest, uncompromising and authoritative. Guest musician friend and composer Peter Scartabello adds additional percussion on two of the songs. Cover artwork and layout by friend Demian Johnston puts the mood of the record into a visual representation of some of the musical content. Pre-order the CD now at this location!